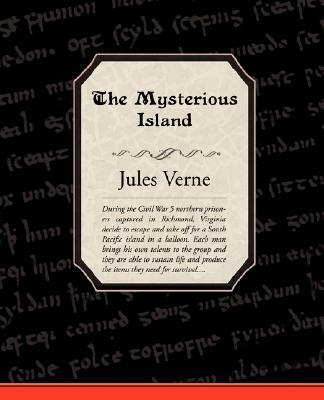 During the Civil War 5 northern prisoners captured in Richmond, Virginia decide to escape and take off for a South Pacific island in a balloon. Each man brings his own talents to the group and they are able to sustain life and produce the items they need for survival. They find a message in a bottle and set off to explore a neighboring island in the hopes of finding a castaway. Pirates attack, the island is full of secrets, and each turn of the page brings more adventure to the group.